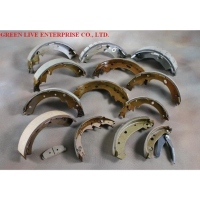 HONDA, YAMAHA, SUZUKI, KAWASAKI, VESPA Material: Non-Asbestos Organic.Semi-metallic. 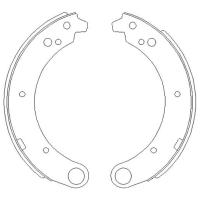 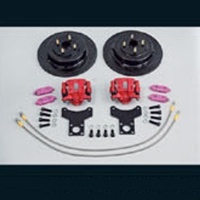 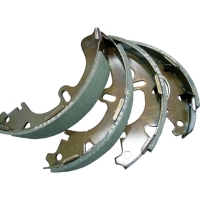 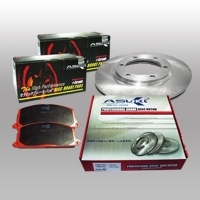 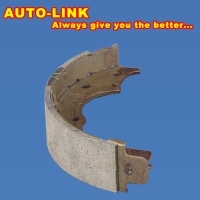 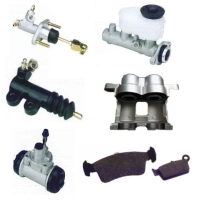 ANCHI AUTO BRAKE (SHENZHEN) CO., LTD.
GUNG LUN ENTERPRISE CO., LTD. 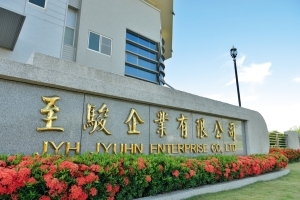 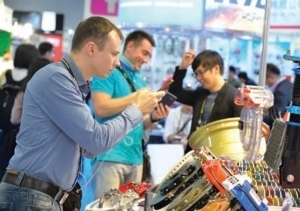 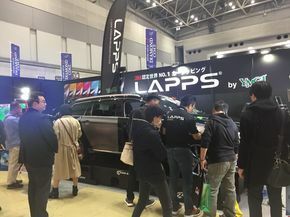 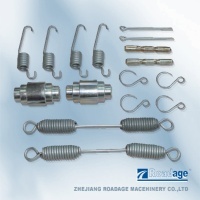 SHUN SHING ENTERPRISE CO., LTD.
ELIG BRAKE INDUSTRIAL CO., LTD.
HUAN DAH INTERNATIONAL CO., LTD.
QUAN ZHOU SHUANG DE SHENG TRANSPORTATION EQUIPMENT CO., LTD.
LONG CHUAN TRAFFIC INDUSTRIAL CO., LTD.
FU MING AUTOMOBILE ENTERPRISE CO., LTD. 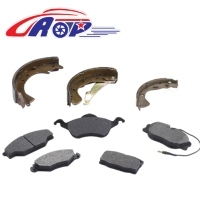 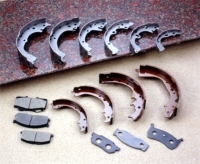 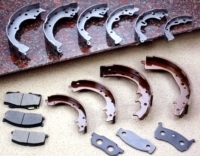 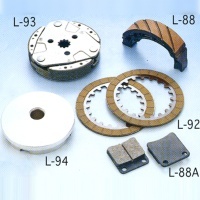 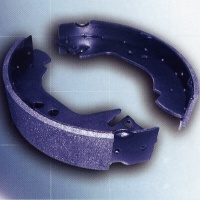 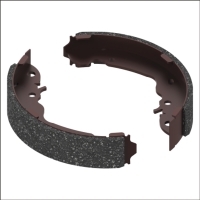 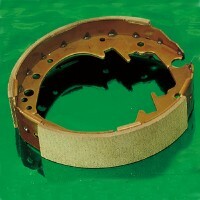 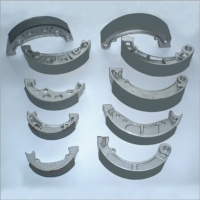 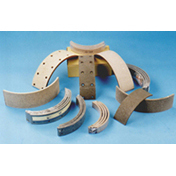 Brake pad and brake shoe for forklift products. 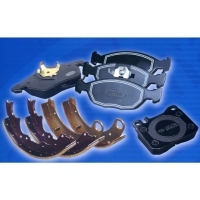 XIAPU JOY YOUNG FRICTION INDUSTRIAL CO., LTD.